Learn more about our annual celebration for feminist of all kinds on our dedicated Yes! I'm a Feminist page. 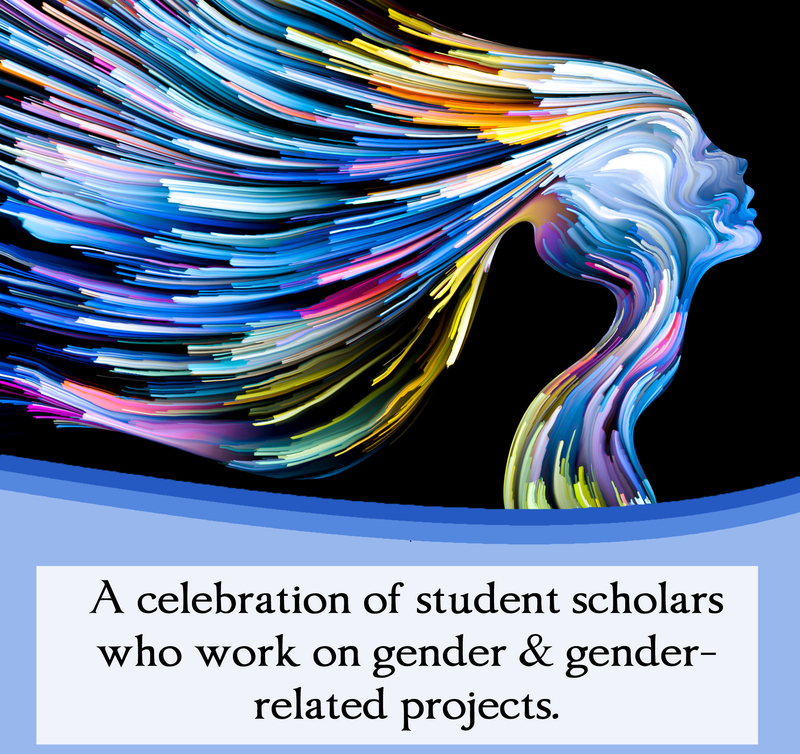 Feminism in Motion began this past Spring and is our annual celebration of student scholars and their work on gender-related projects.Students prepare micro-presentations and informational posters to showcase the projects they have been working on throughout the year. These projects, which span disciplines and subject areas, make for a diverse showcase of the WGS program's best and brightest! Our first Feminism in Motion featured butcher paper on every table for attendees to use as a space to doodle, brainstorm, and document their thoughts throughout the event. What resulted was a colorful collection of quotes, drawings, and messages that truly captured the spirit of the event. Why WGS? is an annual event in which students learn what a WGS major or minor can do for them and their career! Come join us and enjoy snacks and drinks as we talk with professors, current students in the major, and alums about the program and its applications at CofC and beyond. Want to learn more about our program in the meantime? Check out our About the Program page for more info.